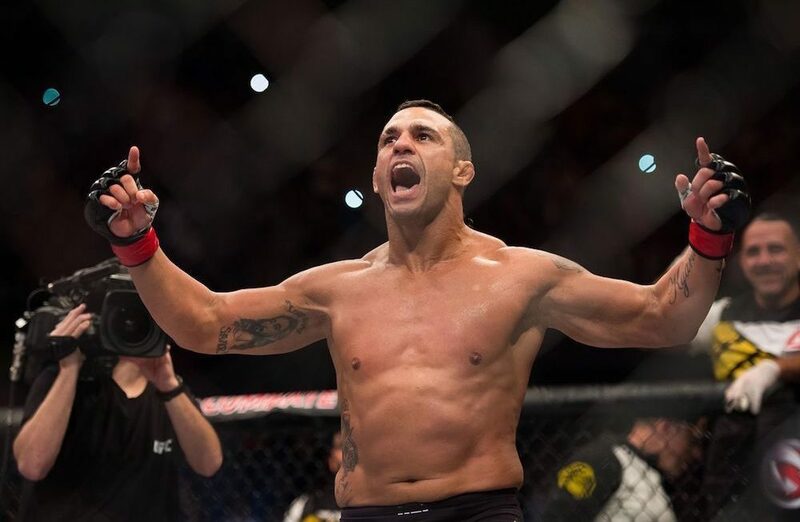 Is Vitor Belfort Truly Retiring After UFC 224? Vitor Belfort (26-13) will make his final walk into the UFC cage for the last time this Saturday at UFC 224 in Brazil when he faces Lyoto Machida (23-8). At 41-years-old the time is right for the accomplished former light-heavyweight champion and UFC 12 heavyweight tournament winner. For a man who began his career in 1996, the time is certainly right to pass the torch in a sport that is as taxing on the body as mixed martial arts. He did clarify that this is his last fight and he feels accomplished in his career. While 41 may seem too old for combat sports the Brazilian certainly looks to keep busy and continue to provide for his family. Because he mentioned not being paid he said he would be looking for work and opportunities. 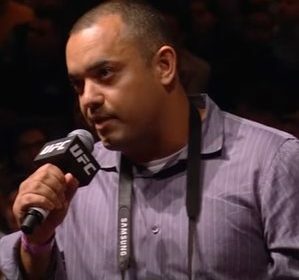 Not so long ago Belfort commented on the UFC perhaps having a division for fighters with more mileage on them because of the pattern of fighters that announce their retirement, only to come back for more fights. There is the talk of Chuck Liddell returning to action; Floyd Mayweather Jr. came back for a big payday with Conor McGregor, so why not keep the door open for Belfort? If he Belfort gets antsy, he may not stay retired too long but no one would fault him if he does.